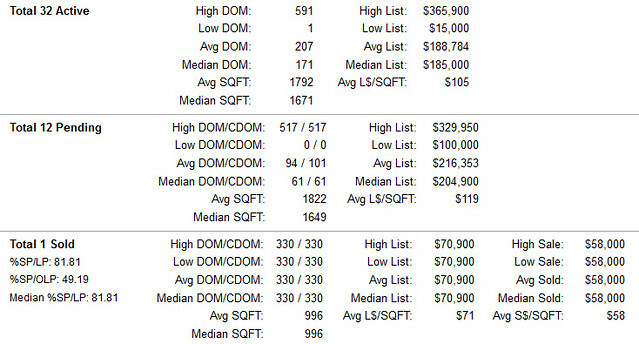 As of 08/26/2011 here are the real estate home sales stats for the Lexington Neighborhood of Beaverton, Oregon. 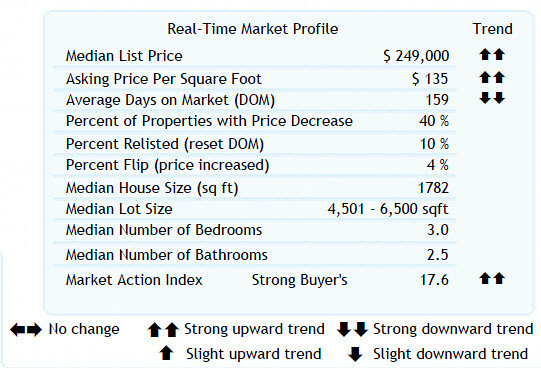 The sales listed here are from the last 7 days only to give a better reflection of what is going on in the neighborhood during any given week. For a complete list of homes for sale in the Lexington Neighborhood of Beaverton, Oregon real estate market, please call or Click here, to request an update. If you are interested in selling your Beaverton, Oregon home for top dollar in the quickest amount of time, please contact me anytime at 503-524-9494 or Click here to send me an e-mail requesting further information.